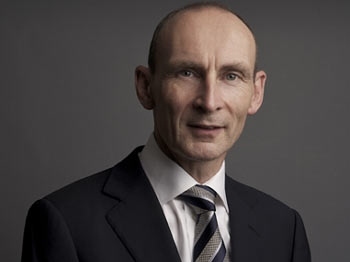 The observations from Nigel Green, the founder and chief executive of deVere Group, a leading global pension transfer specialist, are in response to the Treasury’s confirmation that only adviser operating within the Financial Conduct Authority’s (FCA) framework will be able to offer advice on transferring defined benefit (DB) pension schemes into Qualifying Recognised Overseas Pension Schemes (QROPS). The move follows the publication of a review commissioned by the FCA that found “a risk of customers losing out on retirement income due to poor advice.” The review looked at nearly 300 cases from bulk pension transfer advice exercises between 2008 and 2012. Mr Green comments: “It is right and appropriate that those offering advice to the public on transferring UK pensions must be of a professional level that is expected by the UK regulatory body, the FCA. “In addition, we champion the revised QROPS guidelines that insist that a client’s tax position and risk appetite, amongst other factors, are fully assessed; and that schemes that are substantially underfunded will have the right to refuse transfers. “Today’s announcement is a landmark moment for consumers and the industry. By only having those who are FCA-licensed deliver advice, it offers an enhanced layer of protection for consumers; and it will, inevitably, drive up the quality of advice and push wider industry standards higher.